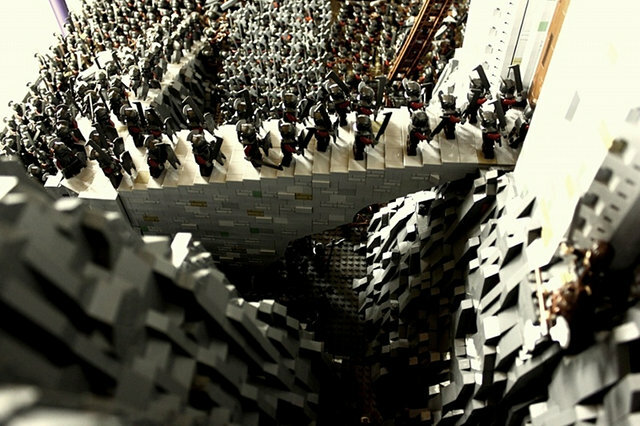 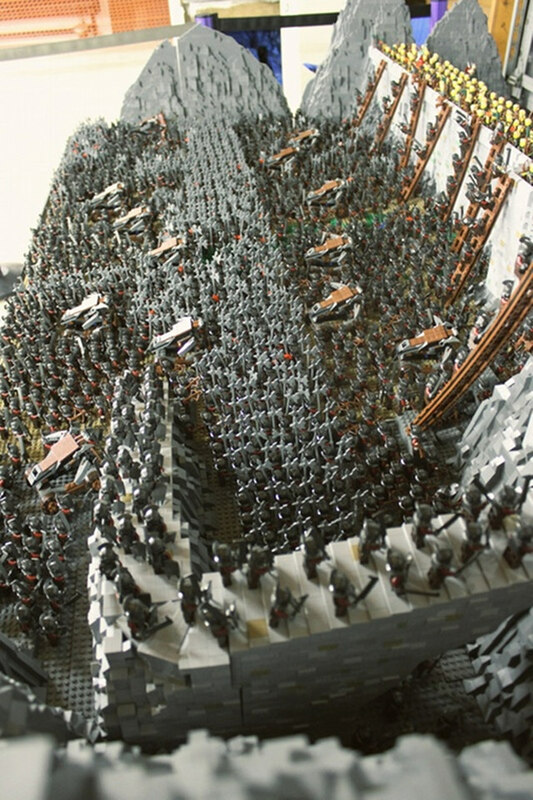 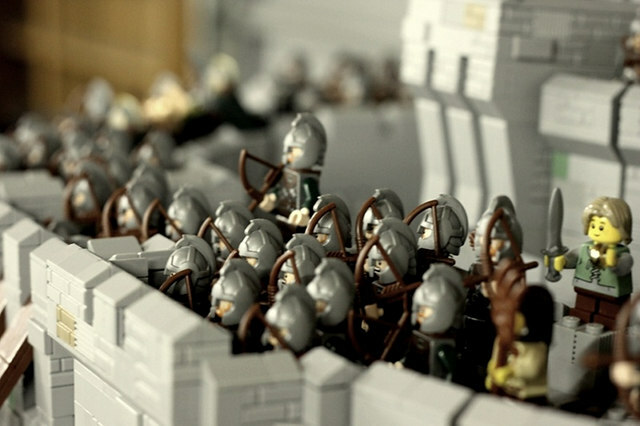 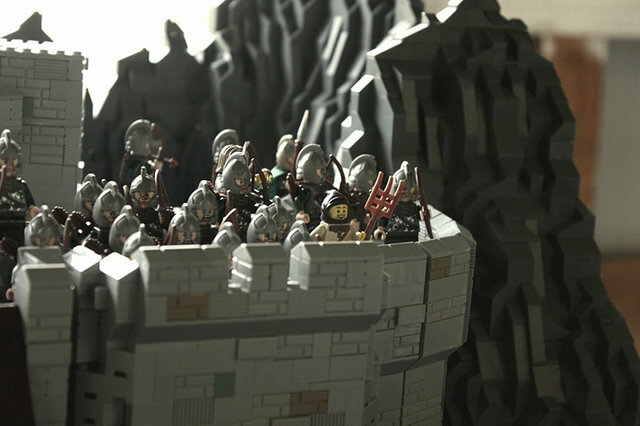 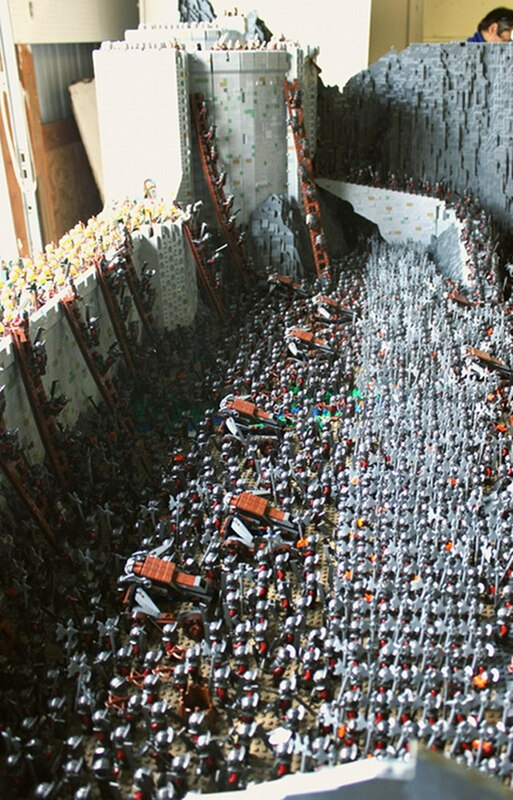 This Lord of the Rings LEGO brick build of Helms Deep is freakin' mind blowing! 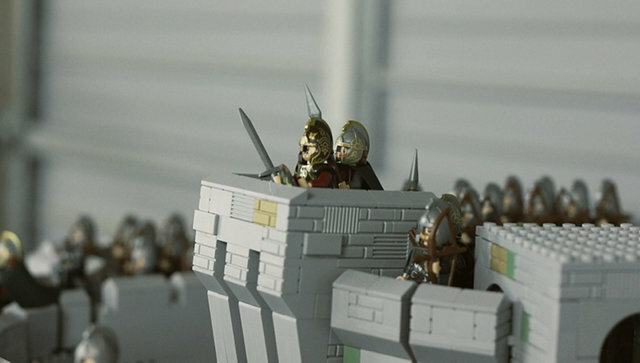 It's amazing how epic this thing turned out! 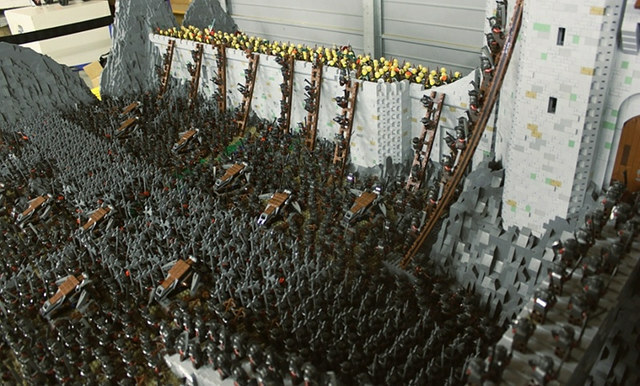 It was built by Rich-K and Big J using 150,000 LEGO bricks and 1,700 minifigs. 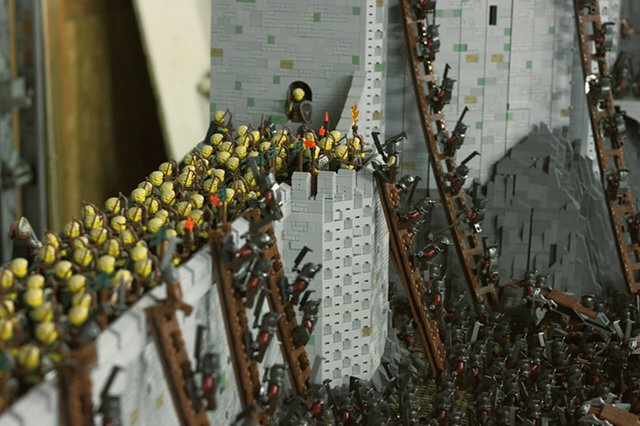 This might just be one of the greatest LEGO sculpts that I've ever seen. 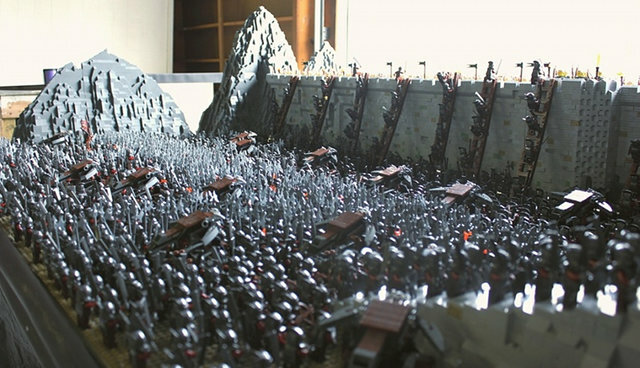 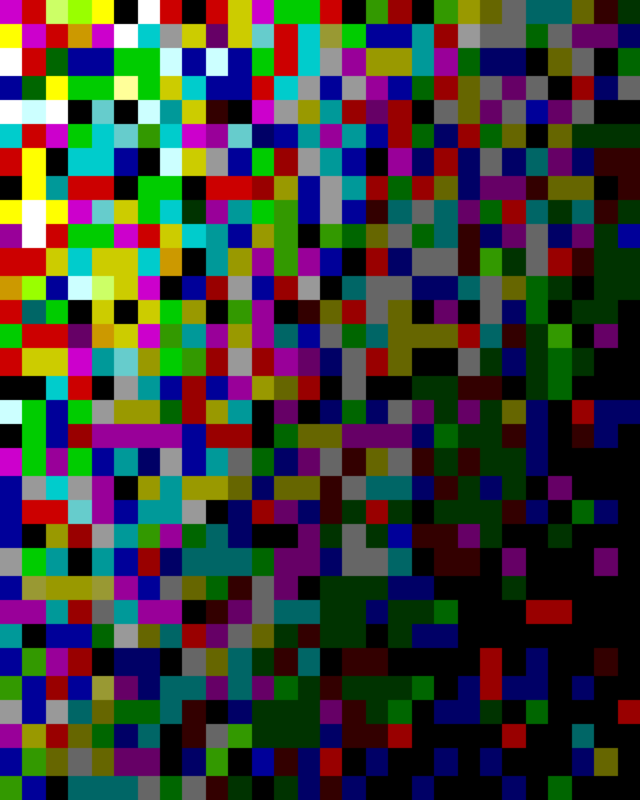 I would love to see what it looks like in person. 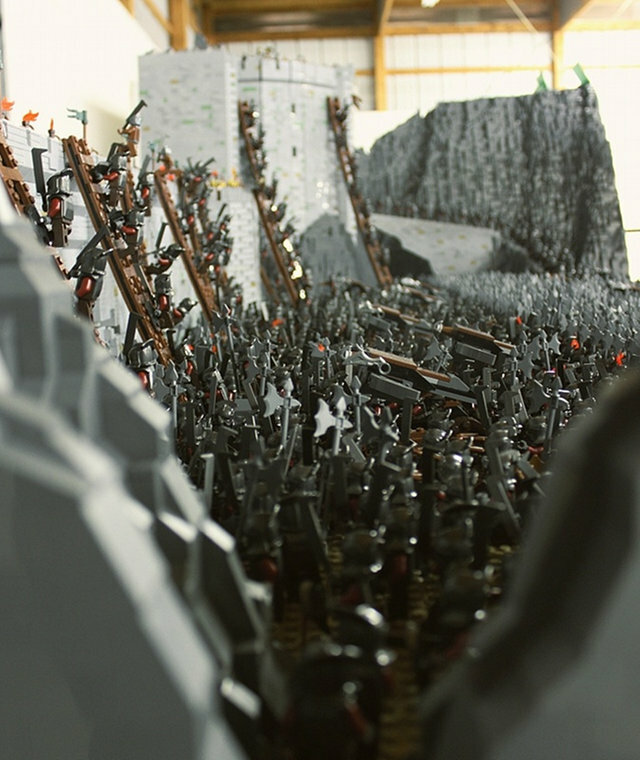 This is sure to make your jaw drop.